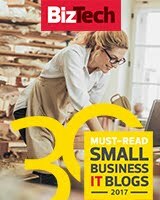 Adventures in Automation: Are you a software tester? Take the State of Testing Survey 2017, by SmartBear! Stories for Software QA Engineers shifting from manual to automated testing. Are you a software tester? 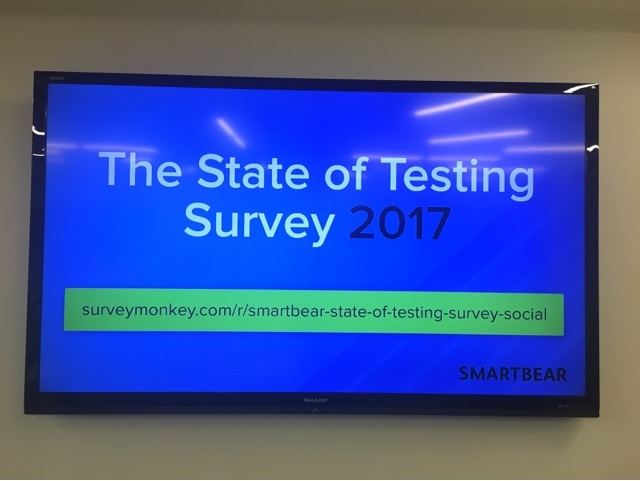 Take the State of Testing Survey 2017, by SmartBear! Tonight was wonderful! The Ministry of Testing - Boston gathered together in Assembly Square, Somerville, MA at the headquarters of SmartBear, maker of automated testing toolsets such as SoapUI, SwaggerHub, and TestComplete. SmartBear walked us through their entire testing process... They gave us so much information, it was difficult to take notes! // Sr. QA Engineer, Software Engineer in Test, Software Tester since 1996. // Contributing Writer for TechBeacon. 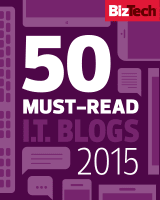 // "Looking to move away from manual QA? Follow Adventures in Automation on Facebook!" Sr. QA Engineer, SDET. Software Tester since 1996. Meetup Organizer, Ministry of Testing, Boston chapter. Contributor to TechBeacon. More Adventures In Automation Await! Exploring Applitools, a visual testing tool for web, mobile and Mac / Windows desktop applications. New MoT-Boston Meetup with Angie Jones tonight! Copyright Thomas F. Maher, Jr., 1996. Simple theme. Theme images by enot-poloskun. Powered by Blogger.